Designed to navigate with a motor, the Bounty dinghy is different from a sailing boat by the absence of a centerboard and rudder. 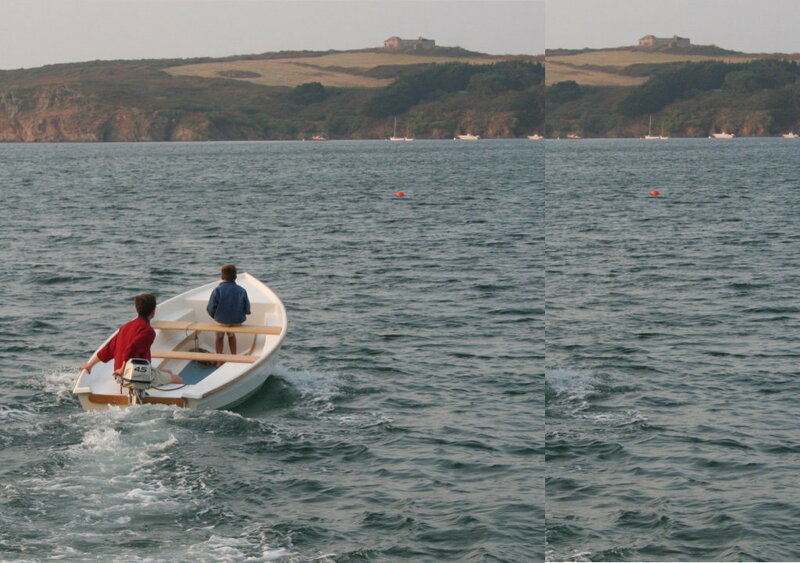 The transom, amply designed, is foreseen to house a small electrical motor. The batteries will be located in the center of the boat and the connecting cables are concealed in the liners. There is no restriction if you wish to fit your own choice of motor to the boat. On our side, we design a version where the Torqeedo Travel is particularily well integrated as a whole and at an attractive price.